‘People Get Ready’ to Rock! Home / Conferences / 2015 Spring Conference / ‘People Get Ready’ to Rock! Are you ready to rock? If you dig that rock and roll music, mark your calendar for May 1-2 and join the party at the District 25 Spring Conference! 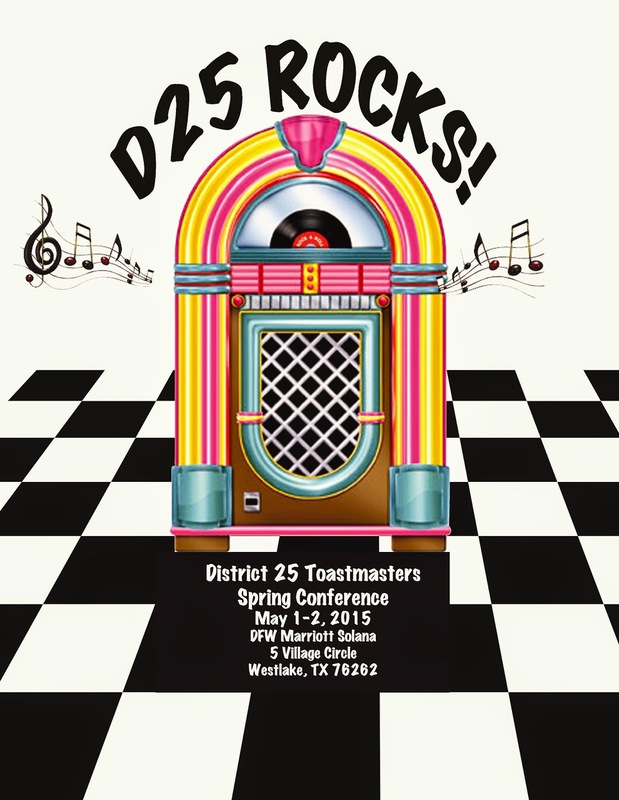 Our conference theme, D25 ROCKS!, will set the stage for a weekend of Good Vibrations. We are planning for a rockin’ time starting Friday, May 1. That’ll Be the Day that we Rock Around the Clock with our beloved banner parade, a delightful dinner, and a tantalizing Table Topics contest. For Friday Night Fun At the Hop, we will Dance to the Music and have fun and games with That Rock and Roll Music. It will be After Midnight when we send you off to bed. You won’t want to be Dancing in the Street, so plan to stay at the hotel. Now it’s not the Hotel California. 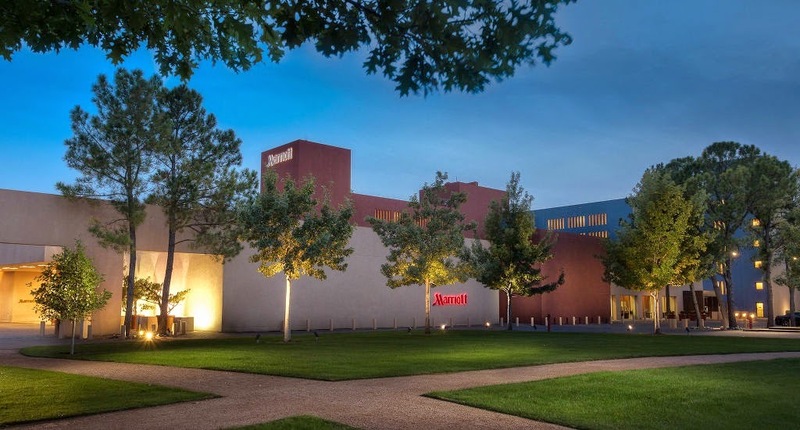 But if you stay overnight at our conference hotel, the Marriott Solana, you can Splish Splash in the bath and cool it before coming down for our Here Comes the Sun breakfast and Leadership Panel Saturday morning. On Saturday you will attend the School of Rock with educational sessions to help you succeed in communications, leadership, and personal growth. The District Executive Council will meet, so be ready with those proxies to elect the new leadership of District 25. Then you’ll be Movin’ and Groovin’ on down to the D25 Awards Luncheon for The Rock and Roll Hall of Fame! Which of our talented D25 speakers will be jiving to Viva, Las Vegas at the Toastmasters International Convention in August? 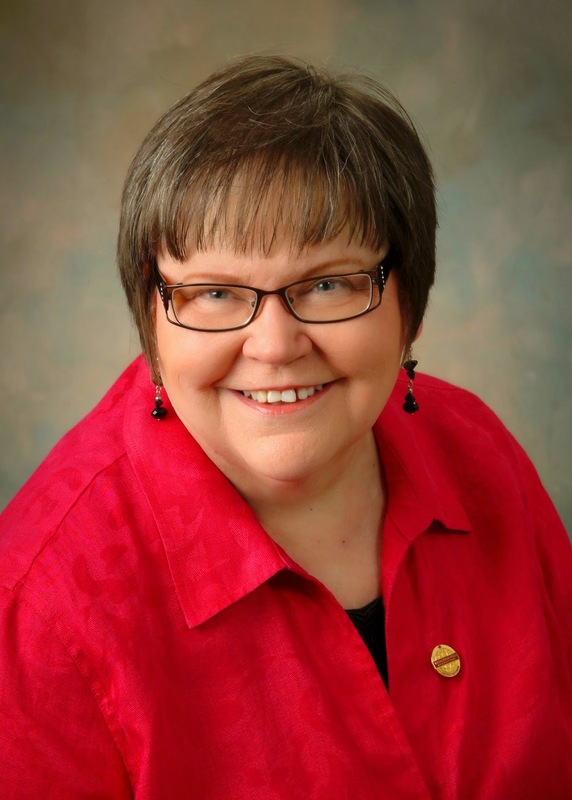 Find out Saturday afternoon at the International Speech Contest. Support your Division’s contestant and applaud these inspirational, exemplary speakers! Put on your Chantilly Lace for Saturday Night! You’ll say Oh, What a Night when you join us for the Dignitary Parade and dinner, then Celebrate! with the incoming District leaders as they are installed. You’ll be inspired to Follow That Dream at the elegant DTM Ceremony. You’ll be Glad All Over you are Stayin’ Alive in D25! People Get Ready and Register now!